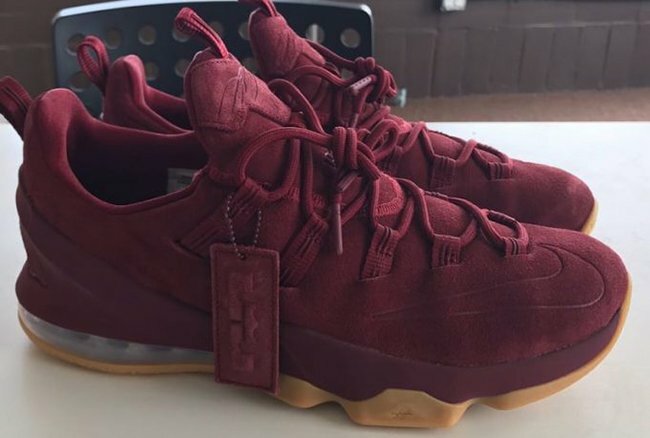 Although we have had a good amount of Nike LeBron 14 releases, Nike Basketball is revisiting the previous model in two colorways. 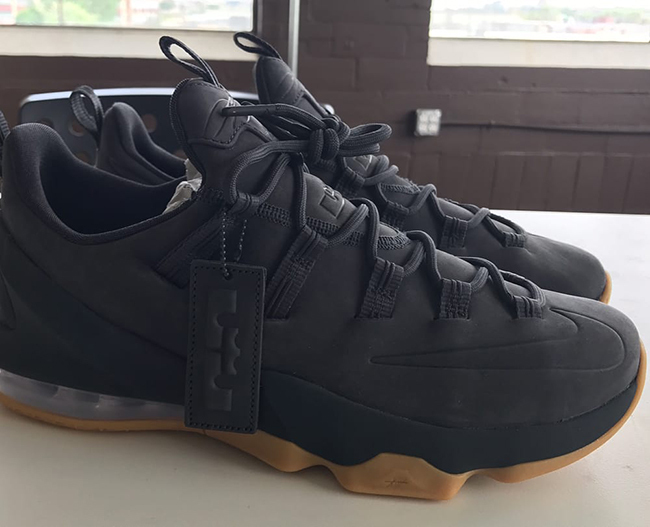 The Nike LeBron 13 Low Premium will debut during June 2017 which has a premium finish. 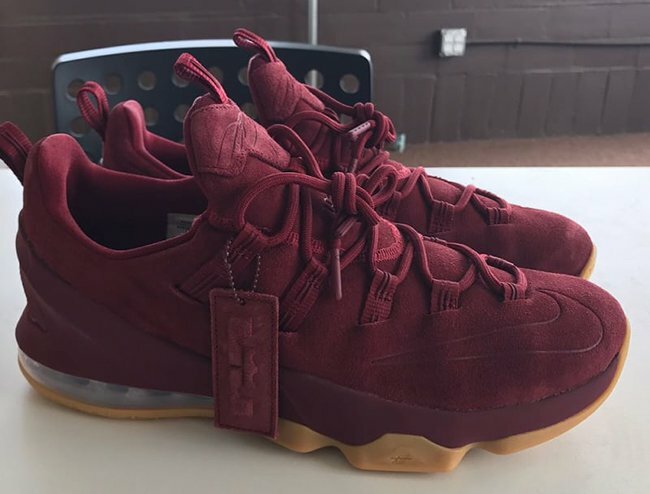 The two colorways of the low top Nike LeBron 13 are done in your choice of either Team Red or Anthracite. 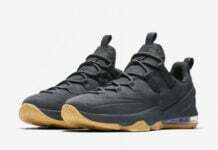 In addition, the two are constructed with tonal suede across the uppers while the branding is debossed on the toe and tongue. 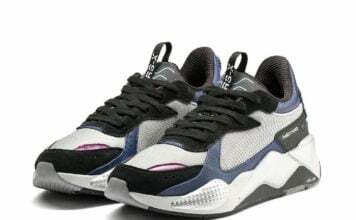 Other details include a suede hangtag while Gum covers the outsole. Continue to scroll below to check out a few more images of the Nike LeBron 13 Low Premium in ‘Team Red’ and ‘Anthracite’. 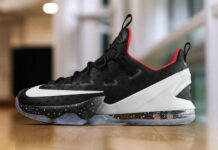 The two will release at select Nike Basketball retailers on Thursday, June 1st. While a retail price is unknown, we will make sure to update you with additional details once available.